There are several types of snorers. Which one are you? 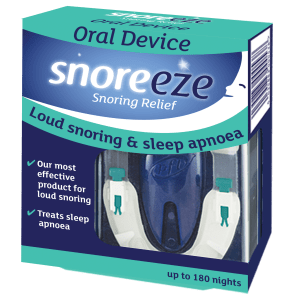 I purchased a Snoreeze Oral Device because I have sleep apnoea. My snoring is much, much less and I don’t disturb my wife or son anymore. I have been getting some deep sleep so I don’t feel tired during the day. It’s been fantastic. I just wanted to let you know that your product so far has really helped me. Thank you. I’m very pleased with the LabFit, very comfortable, a great fit and easy to clean. I definitely sleep a lot better. These lozenges work amazingly well! We were on the verge of getting another bed, but my husband now not only doesn’t wake me with his snoring, but he sleeps better and wakes refreshed. 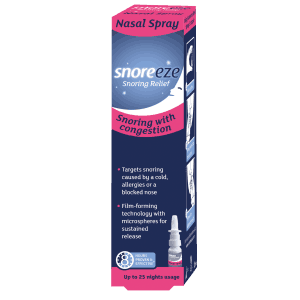 I have used the Snoreeze Oral Device over the past year now and found it easy to fit and use. 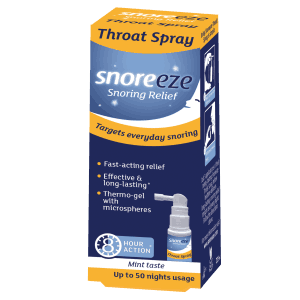 It has made a difference to my snoring and I would recommend it. It’s easy to adjust and clean and I find sleeping better with it than without it. This has been a godsend. Worked straight away so my husband doesn’t have to sleep downstairs any more. I would certainly recommend this product. This is a brilliant product. 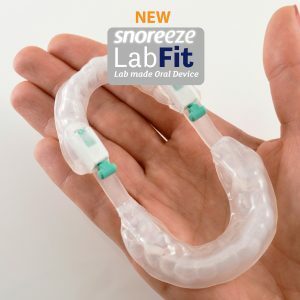 I use a snore guard because I grind my teeth and snore, but after a cold I was still snoring. I went to the pharmacist and chose this nasal spray to help me breathe through my nose while asleep. It’s been life changing.